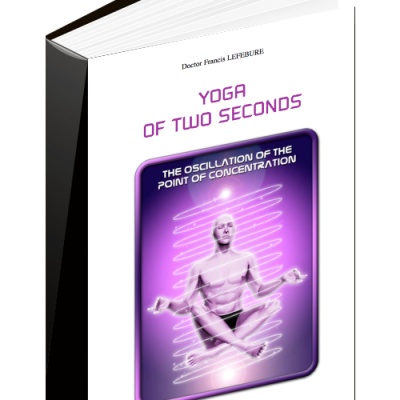 Developing Memory, Intelligence, Creativity and Intuition, through the Combination of Thoughts and Phosphenes. 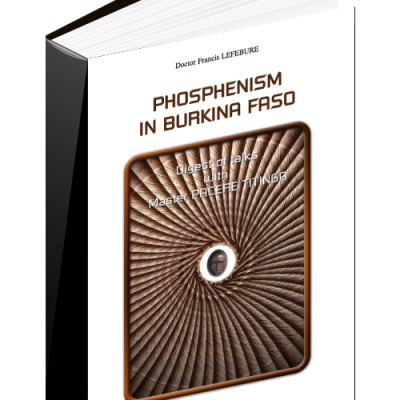 Phosphenic Mixing consists in mingling a thought with a phosphene. 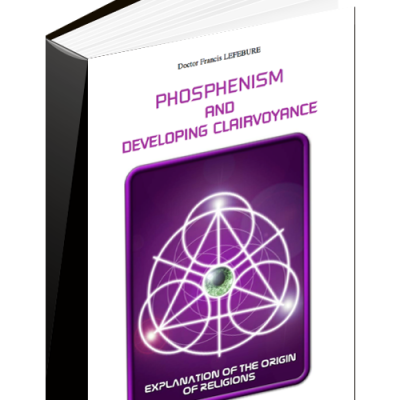 The phosphene channels the individual’s attention towards the chosen thought; this improvement in attention remains between sessions. Moreover, mixing thoughts and phosphenes produces a release of energy that increases the association of ideas and thus an increase in intelligence. Intellectual curiosity and the spirit of initiative are also improved. 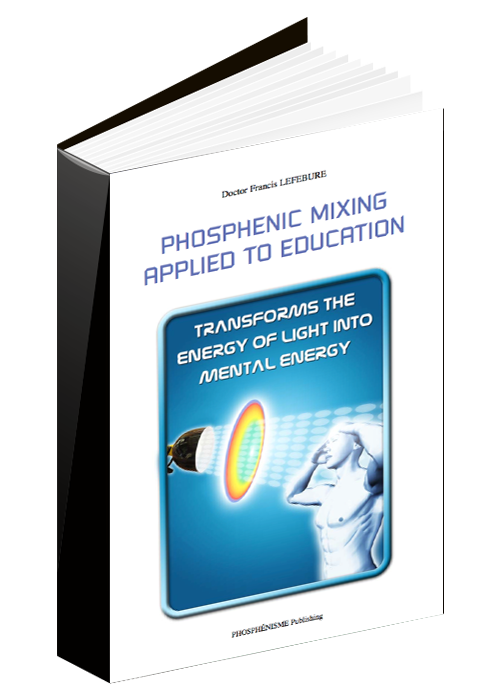 PHOSPHENIC MIXING TRANSFORMS THE ENERGY OF LIGHT INTO CEREBRAL ENERGY. The effects of Phosphenic Mixing on sleep are remarkable. Many cases of sleep disorders have been cured by it. Dreams become more lucid and colorful. Older people experience a cerebral rejuvenation.